The rise of the smart phone, internet and Wi-Fi is revolutionising the home security business. It used to be that an alarm system had to be professionally installed by one of the many security firms that inhabit the towns and cities. They would be Nacoss registered (now NSI) and would put you on contract for annual servicing and emergency monitoring. It kind of had the feel of a closed shop, especially when the insurance companies asked about your Nacoss registered alarm when applying for home insurance. That’s all changing. 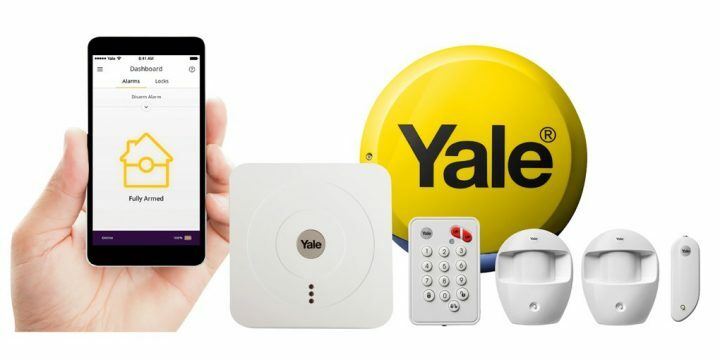 First the DIY chains got in on the act, with self-install alarms from the likes of Yale, which are easy to fit with wireless door sensors and PIRs. They could be linked to your home phone line and programmed to make calls to specified phone numbers in the event of an alarm event. That’s pretty good tech for a DIY product and the sales of such products must have affected the business of the professional alarm companies. As with so many aspects of daily life, the IOT (internet of things) has got in on the act. Our ever-more interconnected world is seeing the smart phone becoming the hub of our lives. Security is the perfect and possibly most useful of services to be integrated into the IOT (until health monitoring comes of age – maybe we’ll talk about that in a later blog). It’s now possible to self-install an alarm system that until recently was the stuff of sci-fi. Biometric sensors can detect when you are at home and when someone unwanted is in your home. 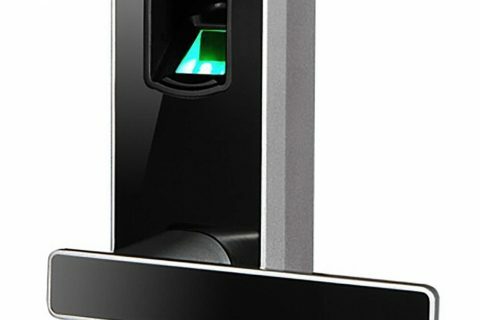 They can use your fingerprints to unlock the front door or facial recognition to disarm the system when you walk in. Smart door locks detect the presence of your phone or key fob via Bluetooth to unlock and lock the door. 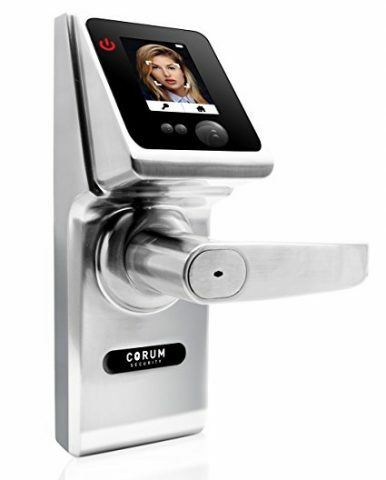 Wi-Fi enabled locks can sit on your network and give you real-time information on the status of the lock. They can also be linked to the thermostat and adjust the temperature of the house when they detect you have locked up and left – a great energy and money saver. However, the caveat with Wi-Fi locks is that they sit on the network and are therefore potentially vulnerable to hacking, breaching not only the security of your network, but of your house. It’s a trade-off between security and features – Bluetooth is more secure but is basically a modern version of the standalone latch lock, whereas Wi-Fi provides lots of interesting options for interoperability with other devices but is at the mercy of the network security. Ironic really that a device designed to secure a building is itself potentially unsecure. The remote monitoring provided by smart technology is the most exciting of advances in security systems. 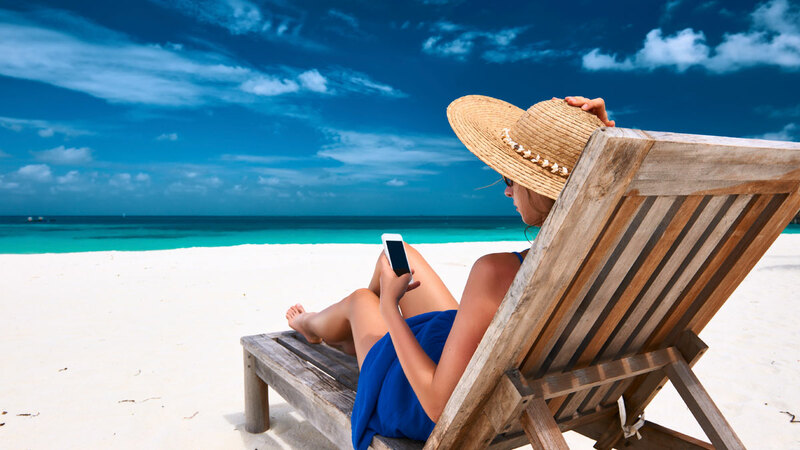 You can be lying on the beach on holiday watching the inside and outside of your house (great for checking on the cat feeder) and, more importantly, get alerts when movement is detected so you can check what’s going on. You can also record what you’re seeing – potential evidence that could prove useful later. Remote monitoring also enables you to arm/disarm the system, listen in to conversations (and record them), send fire alerts (the cameras can be triggered by heat sensors) and interact with your home automation system to trigger lights, close curtains and adjust the heating. One thing that hasn’t changed from the ‘old’ alarm systems is the sensors used. PIRs and door/window contacts are still utilised to monitor the movement within the house, but now they too can be used to send you a text, so you can login and see what’s happening. All this technology puts you in control of your home from anywhere in the world. But the flip side is that maybe it makes us a little paranoid – surely it’s not healthy to be constantly checking what’s going on at home when you’re supposed to be relaxing? Of course, all these new technologies come with a plethora of unanswered questions. For example, how will insurance companies react to the rise in self-installed smart alarm systems? Will they accept them in the same way they accept a professionally installed alarm? Will they use your inexperience as an installer as an excuse to not pay out if the smart alarm fails to activate during a break-in (e.g. if you’ve forgotten to arm it from the beach)? Maybe this is just my cynicism about the insurance industry, but I think it’s important to explore the potential implications. 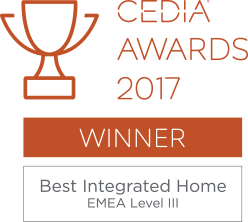 That said, the technology is really exciting, and the rapid advances being made in biometrics and personalisation are sure to bring even more ways of securing your home, integrating it with the rest of your home’s systems and, perhaps most importantly, getting the help that’s needed when it’s needed.